Fan coil units (FCU) use a heating or cooling exchanger (coil) to provide heat and a fan to control the temperature of the space where it is installed, or use ductwork to serve multiple spaces. Part of HVAC systems found in residential, commercial, and industrial buildings, heat fan coil units are controlled either by on-off switches or by a thermostat. 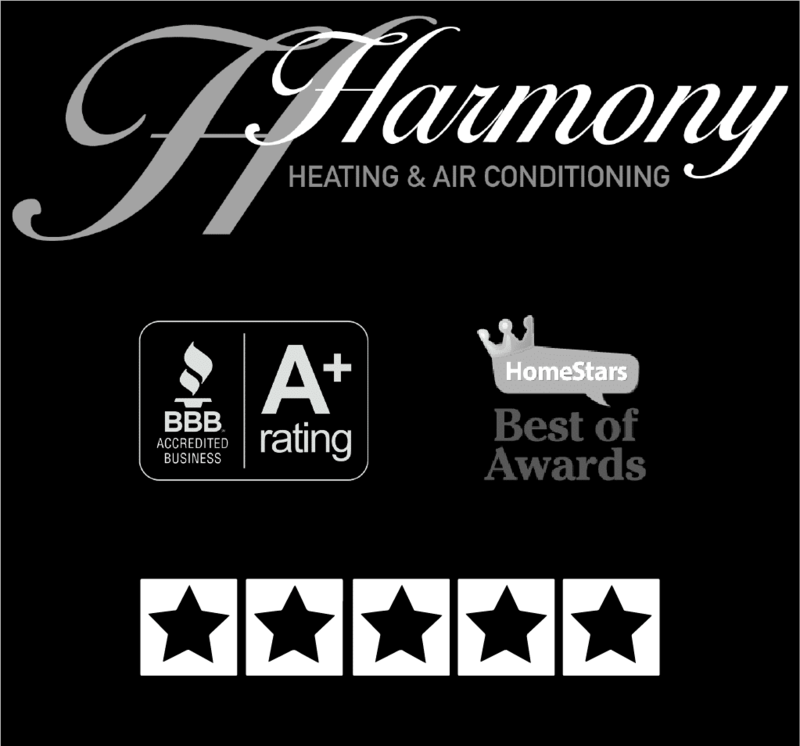 Ask us why you would choose a heat/cool fan coil over other methods of heating, or what type of heating is right for your home or business.